I wanted to take a moment today to introduce some of The Sweetest Occasion’s much-loved sponsors. It’s these sponsors who make this site possible, so please take a moment to visit them if you’re in the market for something fabulous. Interested in sponsoring The Sweetest Occasion? Get the scoop here. First up, It’s An Occasion, a newly launched event planning company. Owned by sisters Jennifer and Erica, It’s An Occasion serves the New York City/New Jersey area offering event design, planning and coordination. 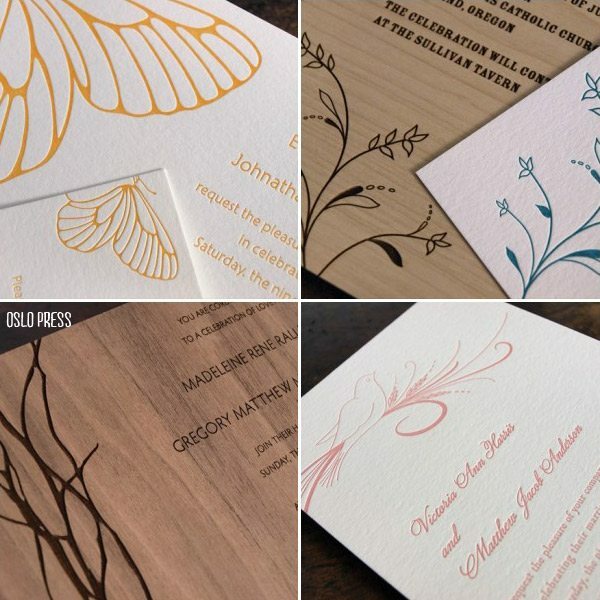 Oslo Press offers absolutely stunning letterpress and engraved wood invitations, customizable with your choice of colors and type faces. Their designs are modern, unique and truly inspired. 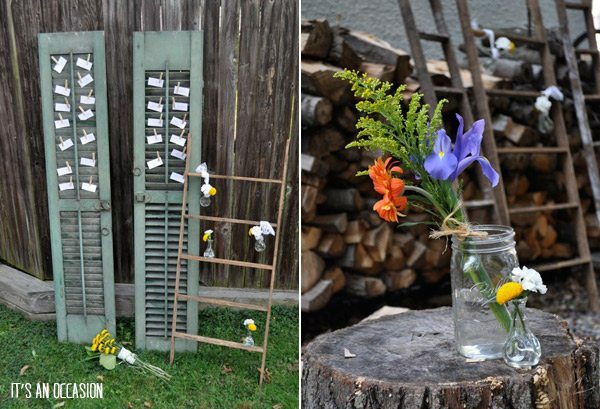 Long time sponsor, Beau Coup offers an incredible selection of unique wedding and party favors, along with great decor for baby and bridal showers. With a huge array of styles, themes and designs, they have one of the best collection of wedding favors going. 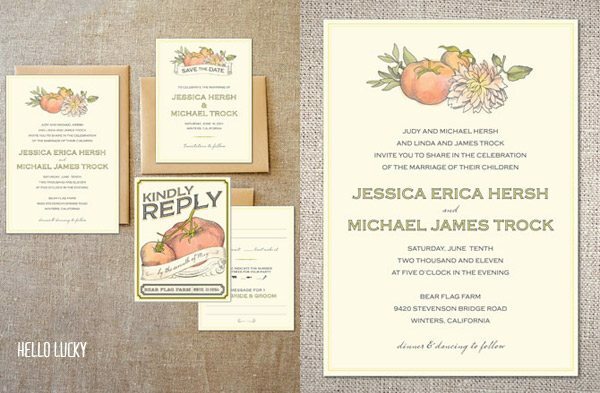 Minted really needs no introduction. 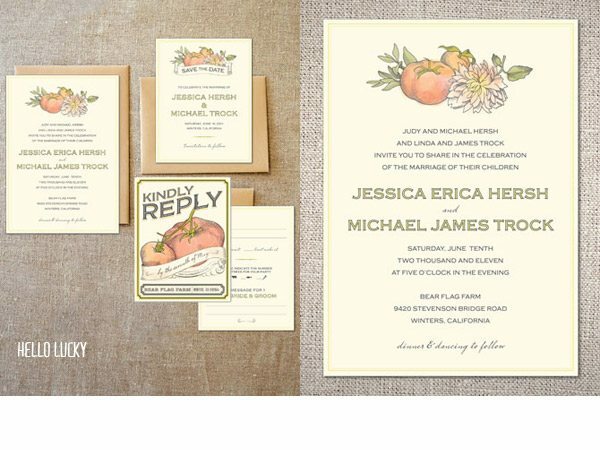 Offering an awe-worthy selection of stationery, invitations and save the dates, they feature designs from some of the best graphic designers and illustrators out there. 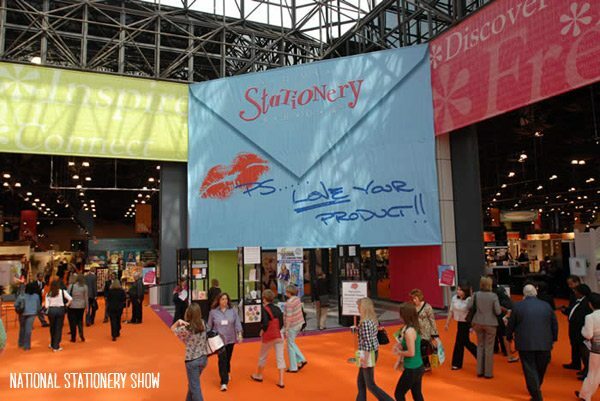 As a paper junkie, the National Stationery Show is my kind of heaven. The world’s finest stationers all under one roof unveiling their latest and greatest work? It gets no better. Vendors at the show will start sharing their new work soon so stay tuned! 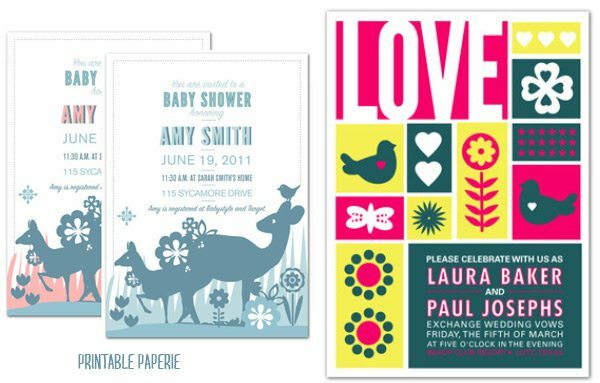 For beautifully designed, budget-friendly stationery options check out Printable Paperie for wedding invitations, baby announcements, housewarming party invitations and more. American Bridal offers a wide array of wedding favors and bridal party gifts. They also have fabulous wedding day accessories like cake toppers and table decor. A new addition to the sponsor roster, Hello Lucky isn’t new to my list of stationery loves. 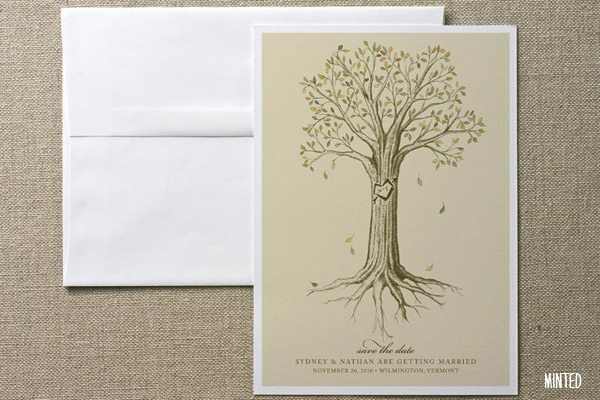 They offer an amazing collection of both digital and letterpress wedding invitations, in addition to great gift wrap, greeting cards and really unique wedding favors. Many thanks to all of The Sweetest Occasion’s sponsors for your support. Without you, it wouldn’t be possible to do what I do. Much love!